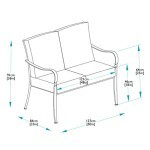 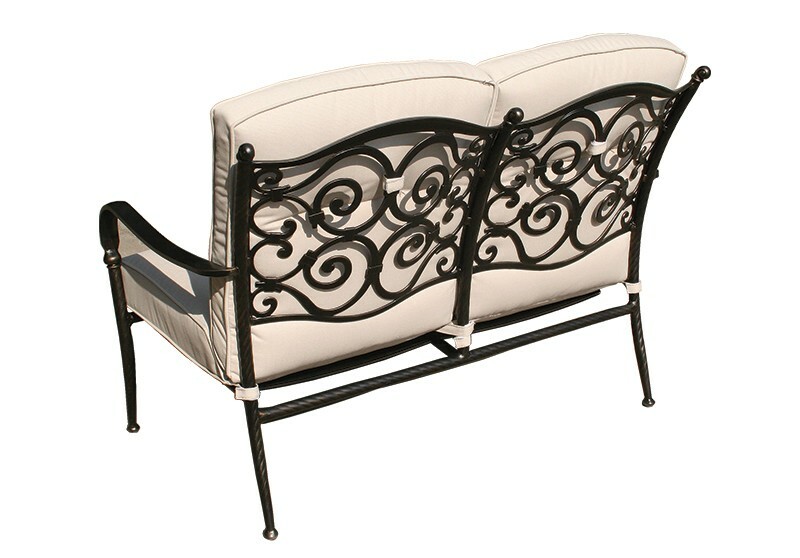 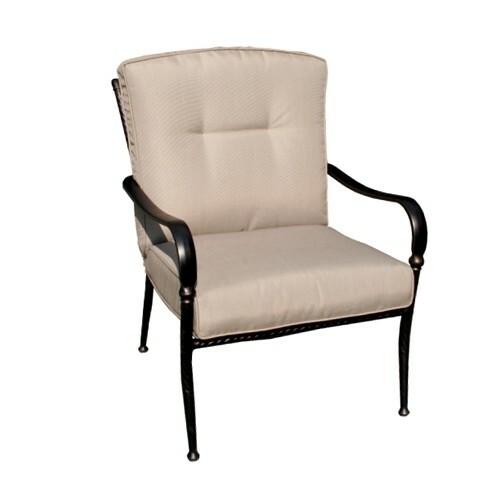 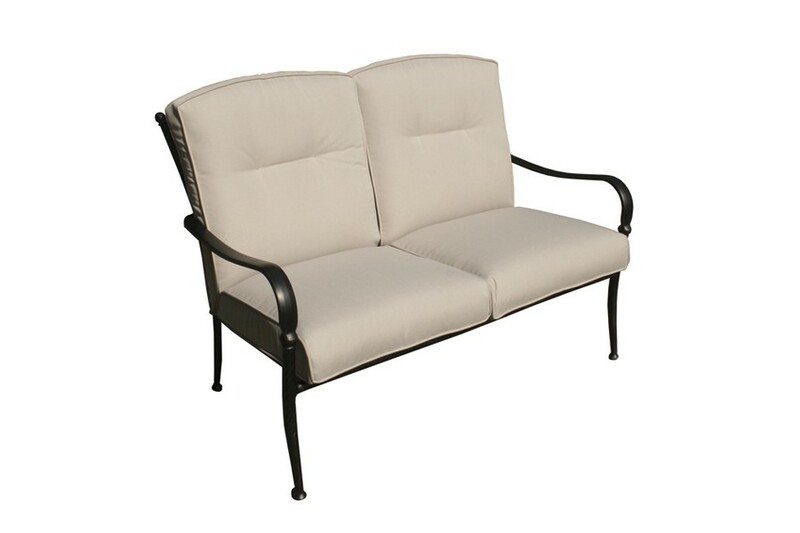 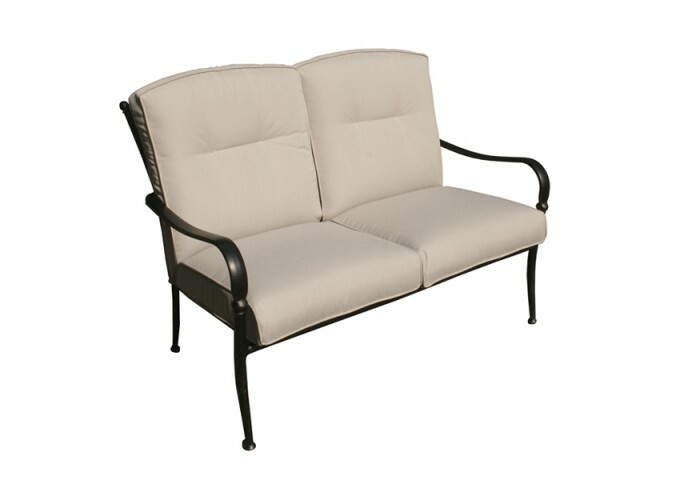 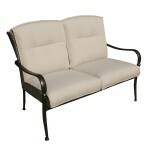 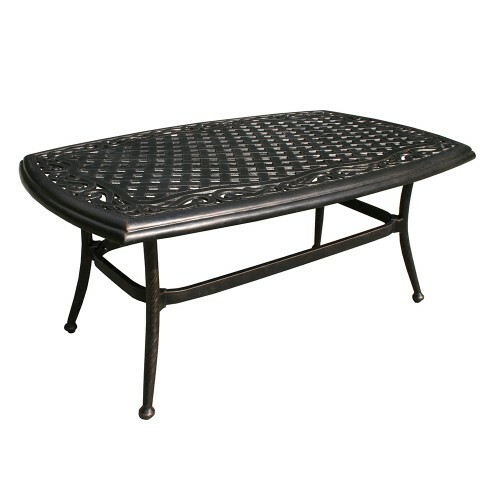 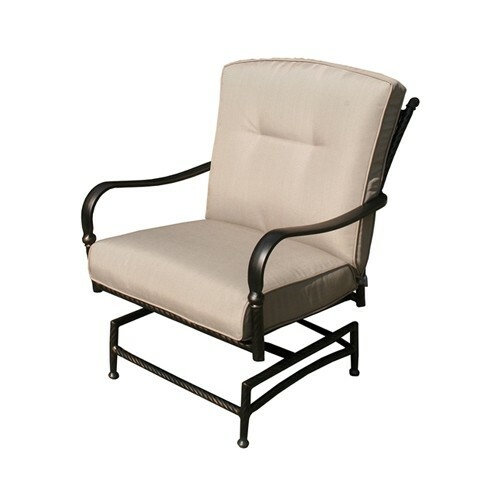 Relaxing outdoors or indoors on the Sorrento Sofa is the perfect way to spend a few hours in luxury. 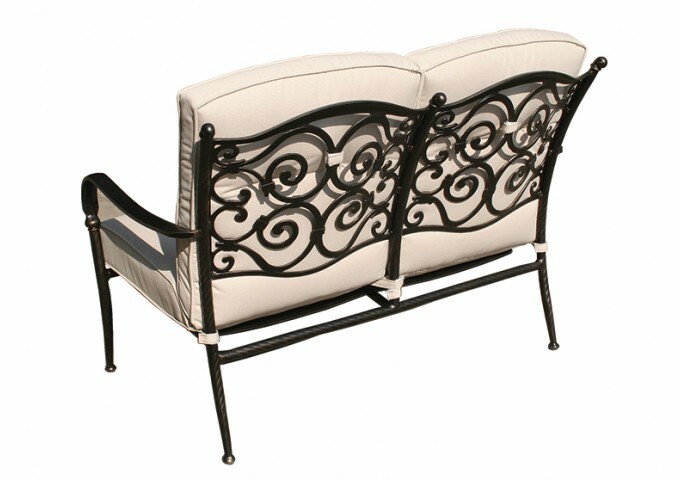 The deep seating sofa is supplied complete with substantial cushions that give this beautiful piece of furniture an elegant look and feel. 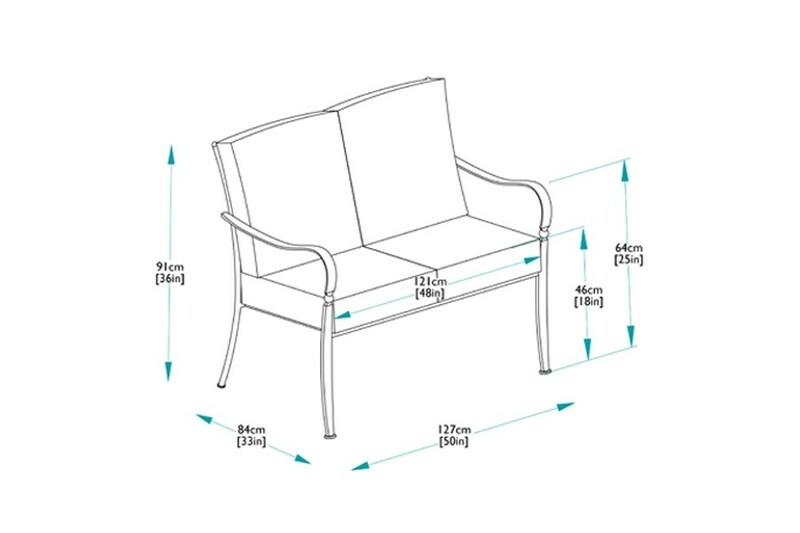 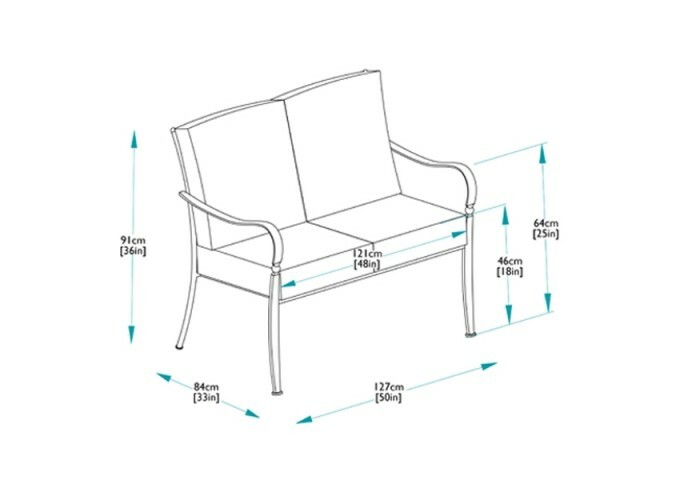 Made using aluminium and featuring an elegant cast back, this sofa is strong yet light and easy to move, and is on offer at an excellent price. 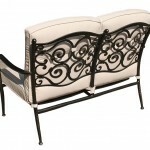 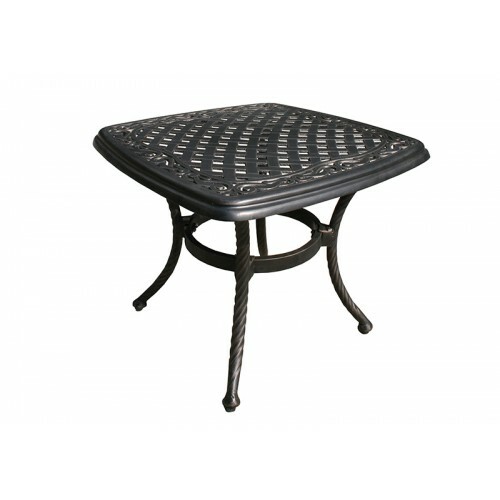 The aluminium is finished in a very durable antique bronze colour, with a small amount of gold antiquing along the edges.